My broccoli is about to come to an end. For over two months now it’s kept me in lunches and dinners at least twice a week. I’ve also turned up to friends’ houses armed with a generous bag on at least four occasions. 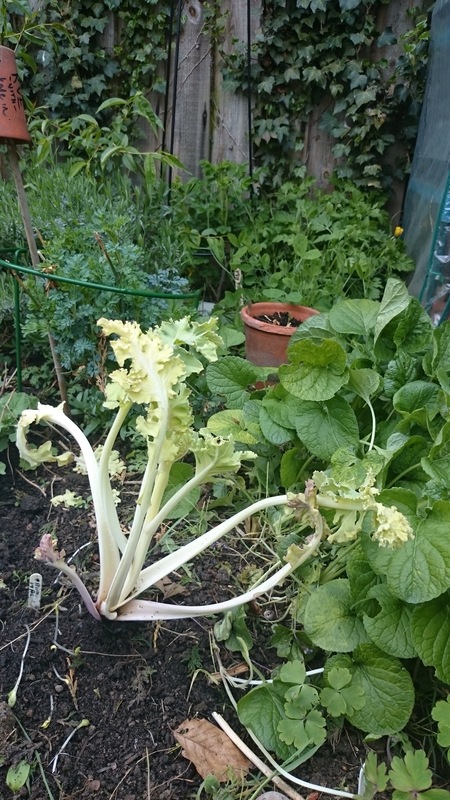 I’ve loved every minute of it but, as usual when things are glutting, I’m not that sad to see it start to flower and to realise that its time is nigh….time to stick the squash seedlings in the veg patch instead. Given that it’s nearly the end of the season, this isn’t the most timely of posts, but hey. If your brocs are still going (or if you’re buying them from the market, supermarket, grocer etc, when the season is a bit longer than that allowed by the vagaries of my veg patch), and you’re starting to rather desperately seek ideas for it other than boil/steam and slather with butter, what’s the historical angle? Well……er……mainly its boil and slather with butter actually, but there are a few alternatives around. 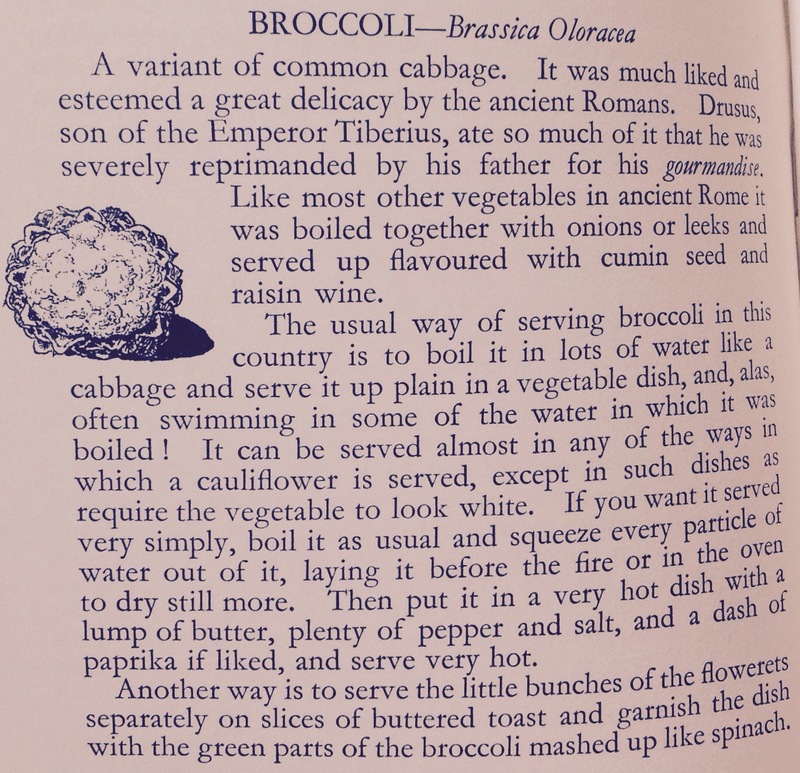 Broccoli is a relative newcomer to the UK, with the first mentions of it in print at the beginning of the 17th century. There are so many new introductions in the 17th century that, in culinary terms, it’s a dead exciting period to study. I wonder whether the tumult of the mid-century, with the interregnum, and the lapse of censorship, the spread of new and often radical ideas, and the total reshaping of British society, helped hasten the adoption of new foodstuffs. A country in which anything can be said, and anything discussed, is surely a country at its most receptive. Culinary conservatism tends to be deeply embedded, and I don’t think it’s coincidence that so many new foods and techniques are embraced in the 17th century (that and, obviously, new world foods finally creeping up from Spain and across France to leap the channel, and the winning of the right to trade with Spanish America at the end of the century). Broccoli isn’t a new world ingredient, however, it’s firmly old world, probably a byproduct of attempts to breed better, white, juicier cauliflower. Once introduced, broccoli gained a following fairly quickly, though right up to the 20th century it remained associated with cauliflower. Most recipe books suggest that you boil it and serve it with butter, or treat it as per cauliflower which, increasingly, means covering it with decent cheese and sticking it in the oven. That works a treat with the big headed broccoli which I associate with my childhood (and which were invariably cooked to mush and served with a hideously bland white sauce). Growing up, all broccoli was the huge, stringy stuff, with nary a sprouting broccoli to be seen. Now it’s everywhere, and has a tendency to command occasionally shocking prices. Surprisingly, though, the sprouting stuff predates the other stuff, and, indeed, was all you could get when it was first introduced. Inevitably, the Victorians threw themselves enthusiastically into breeding it, and by the mid 19th century, you could choose from green, purple, red and brown sprouting broccoli. 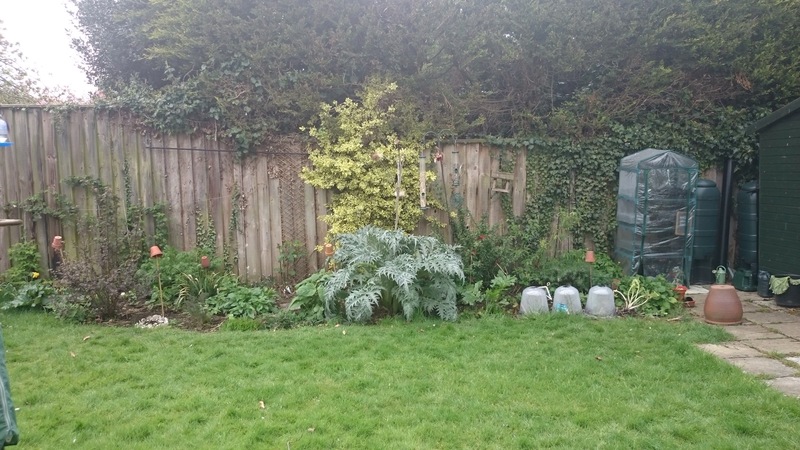 The purple sprouting sprigs we devour today are, once more, but a pale shadow of the glories of past veg patches. The modern reinvention of sprouting types seems to be relatively recent – the last 30 years or so. Maybe we’ll slowly get back to the Victorian broccoli heyday. 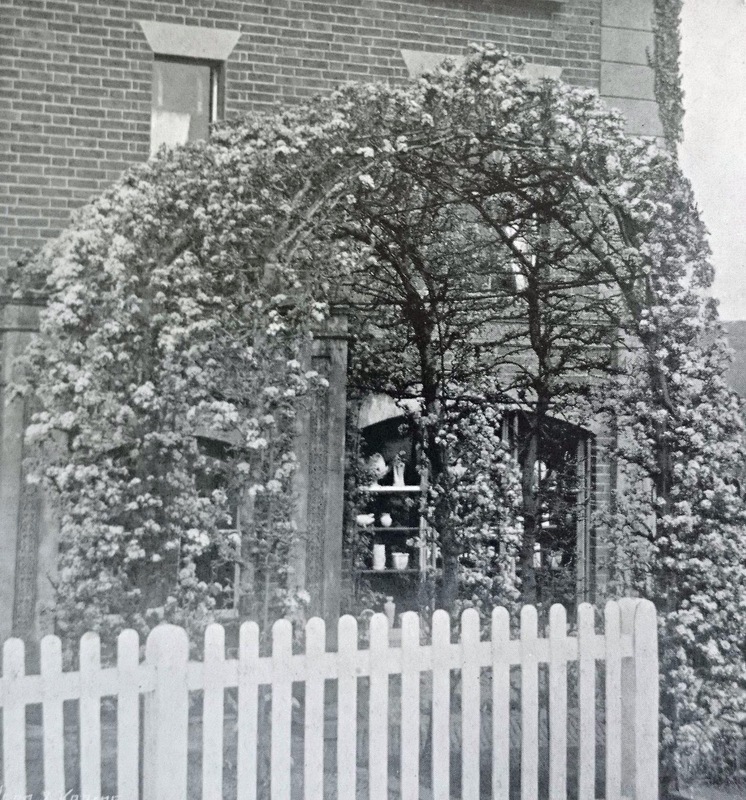 (I’m going to help the process this year by planting both sprouting brocs and walking stick broccoli, which I’ve been dying to grow for years – it can reach 3m high and is a classic example of the 19th century being both brilliant and random at the same time). We talked broccoli on The Kitchen Cabinet recently*, and I struggled to find an interesting recipe with which to regale our audience, both in the theatre and in the wider radio-listening world. Best I could do was this one, from Errol Sherson’s Book of Vegetable Cookery (1931). Maybe I’ll use the last of this year’s produce to try it. I’ll probably just griddle it or steam it and slather it with olive oil, or butter, lemon juice, parsley and a bit of chilli though, Sometimes, really, unimaginative though they are, the old ways are the best. * The Kitchen Cabinet, series 10, episode 2, from Bury St Edmunds. Air date on BBC Radio 4, 10.30am 23rd May 2015, repeated 26th May. On BBC iPlayer radio for 30 days after broadcast date, or as a podcast. Podcast links here.